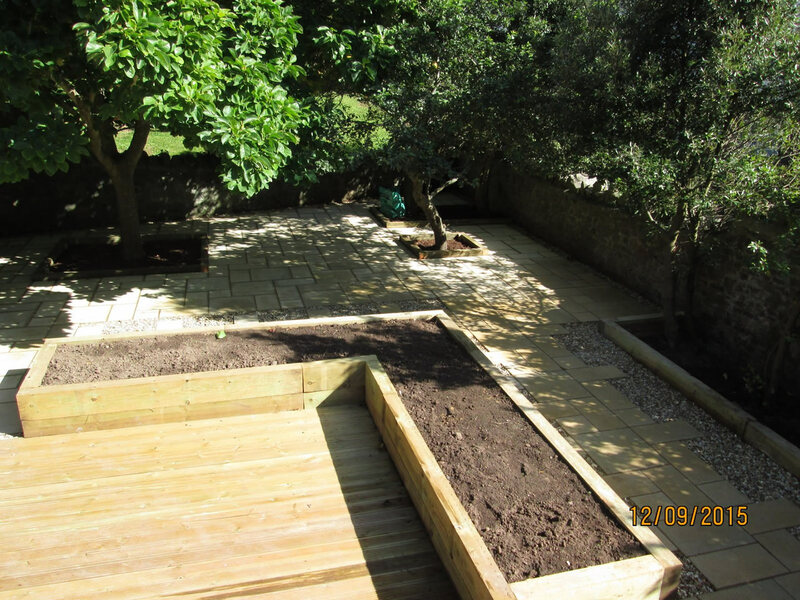 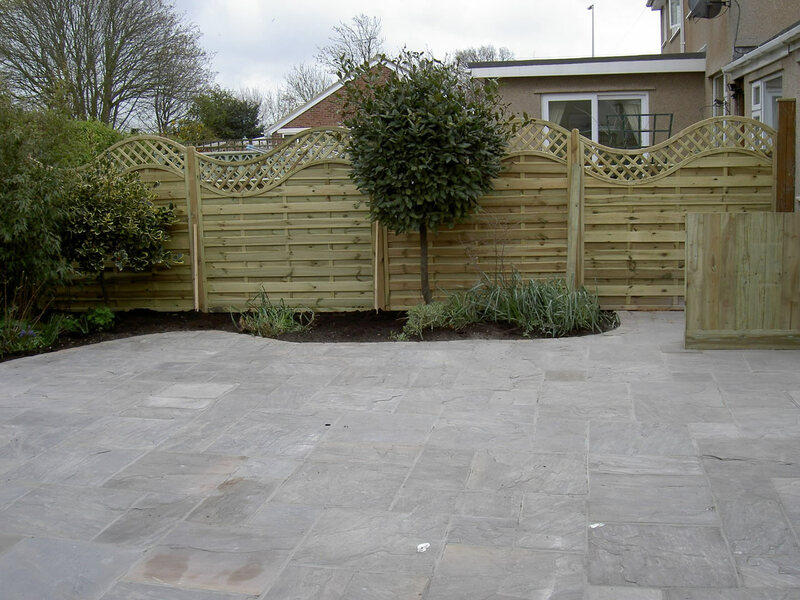 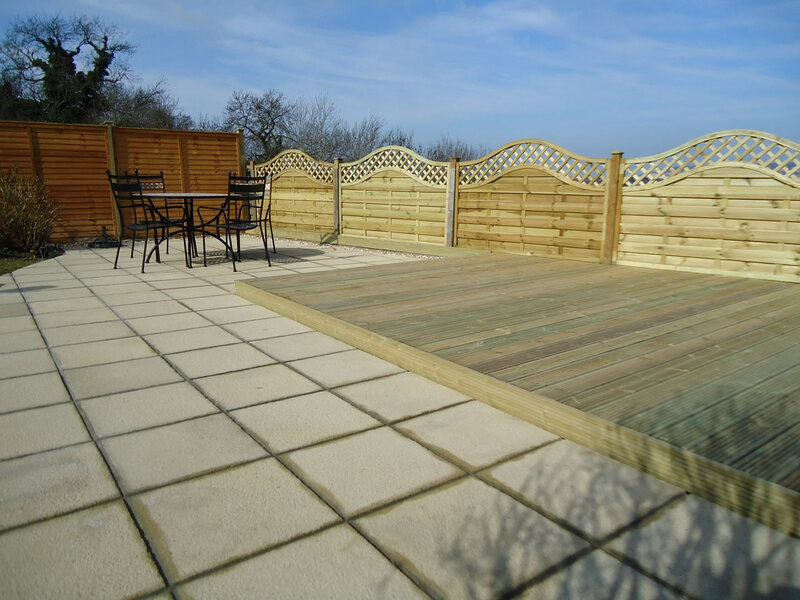 PA Sloan Garden Patio & Paving can provide bespoke decking to enable you to utilise and enjoy an under-used area of the garden. 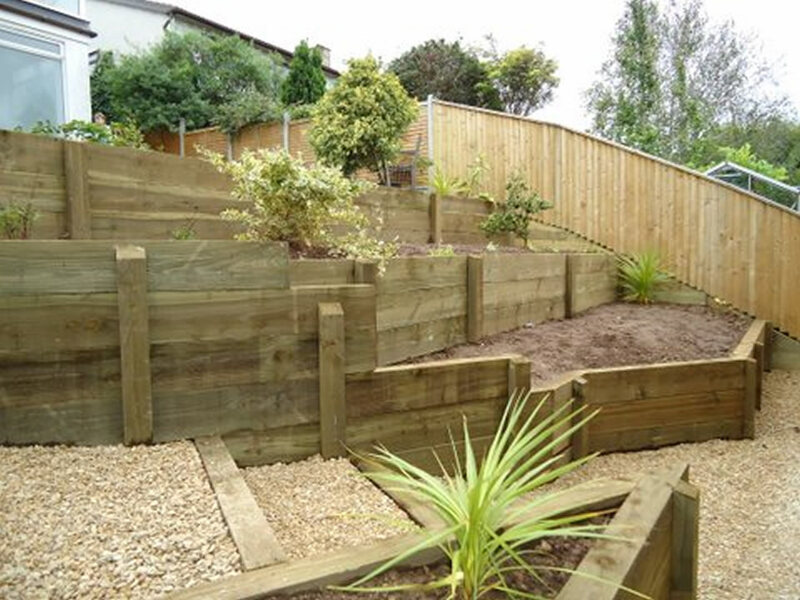 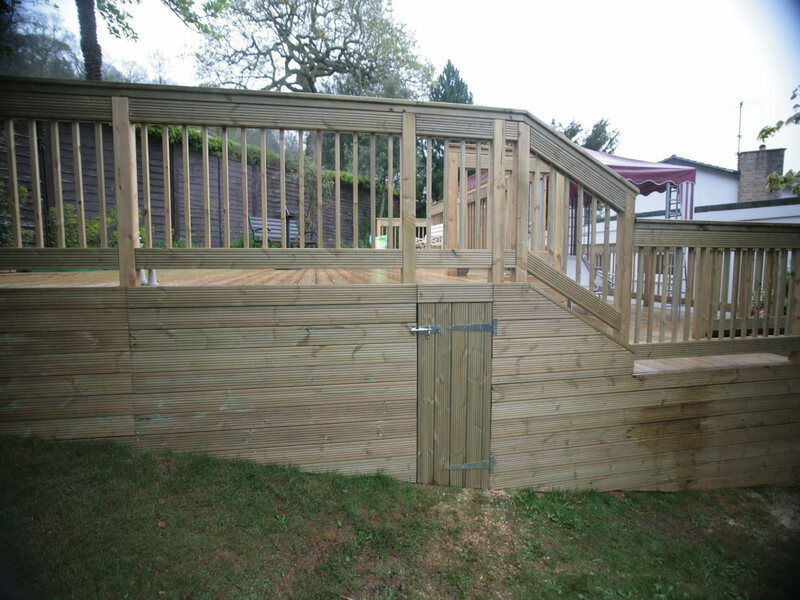 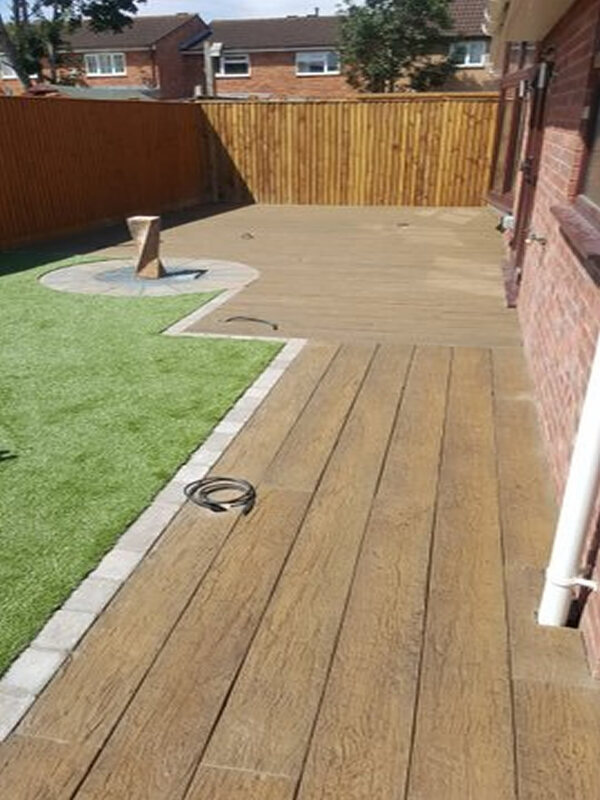 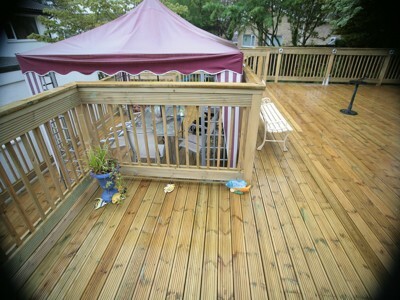 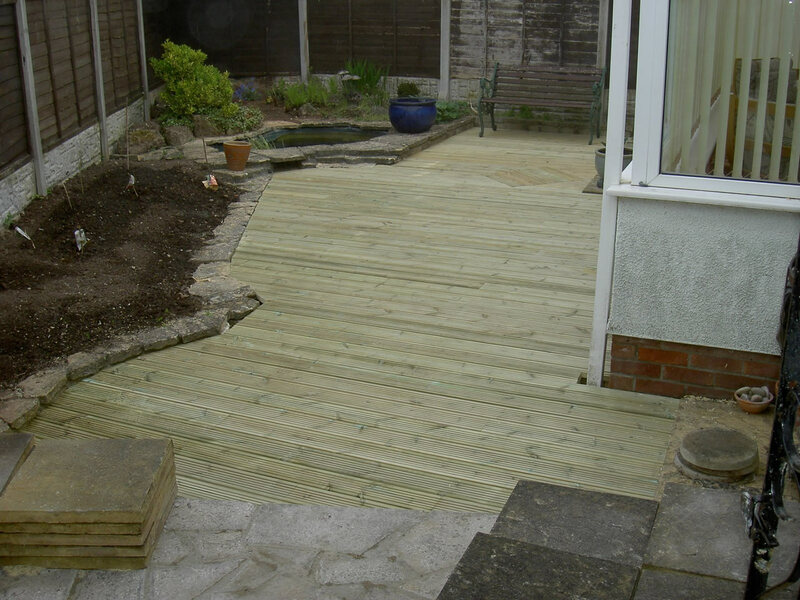 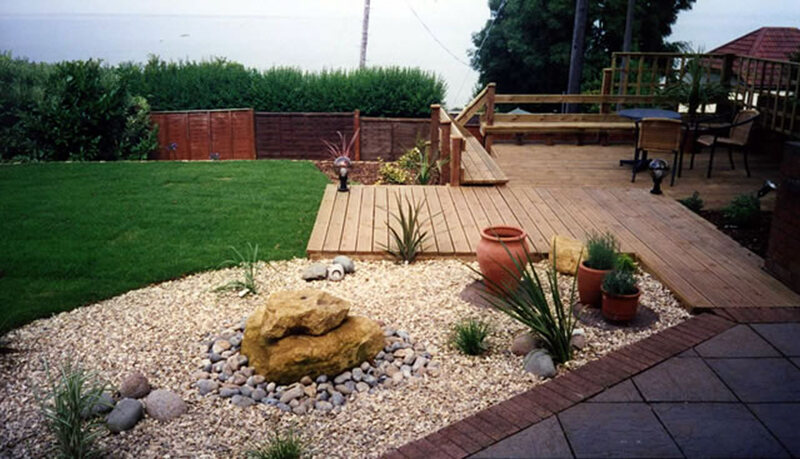 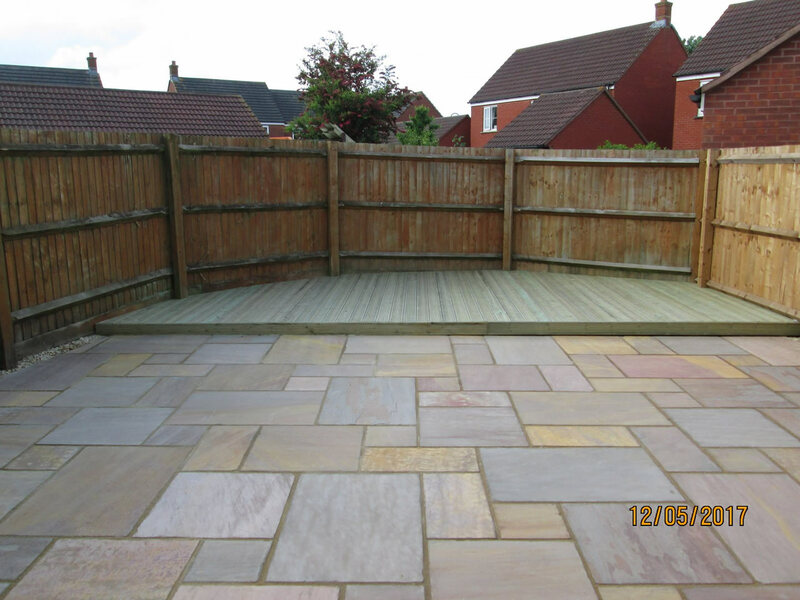 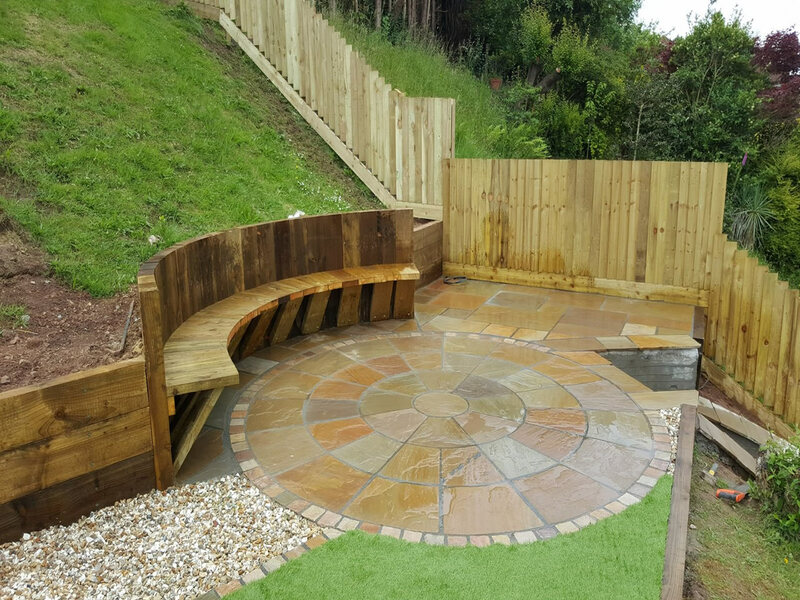 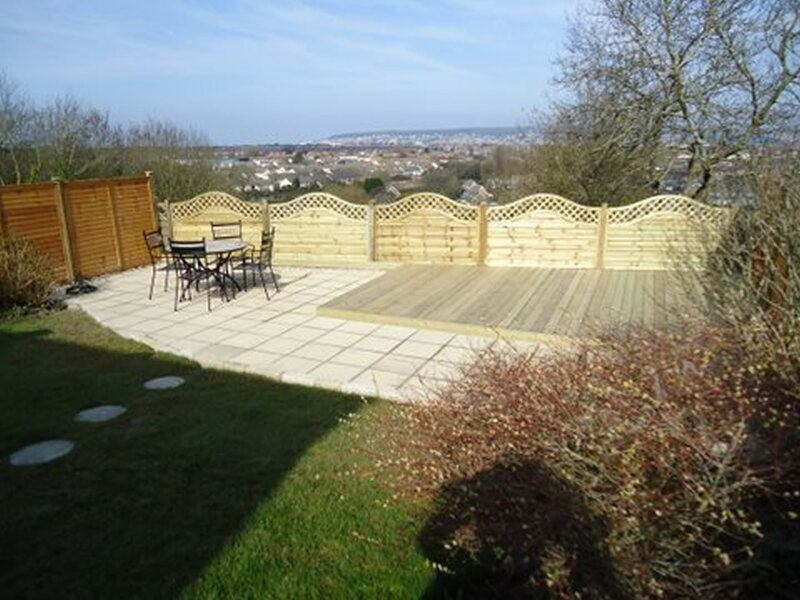 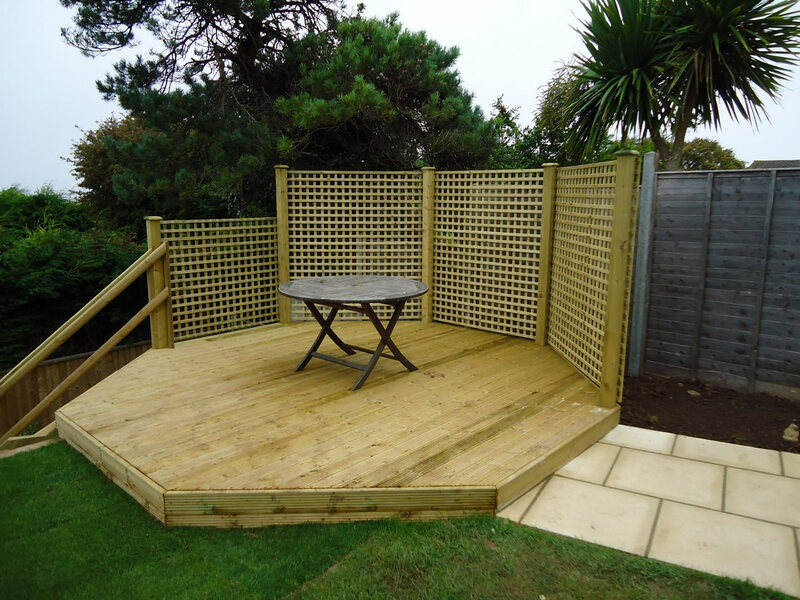 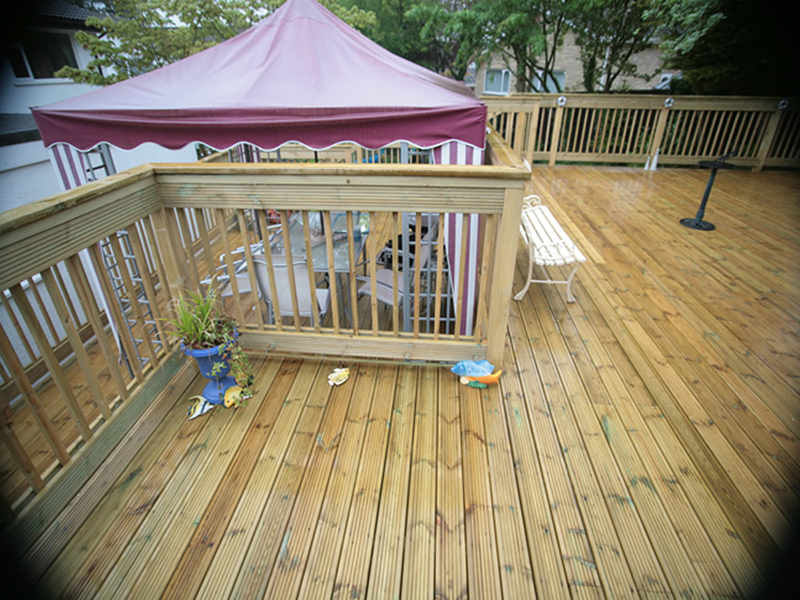 Timber Decking can suit every position and contour of the garden. 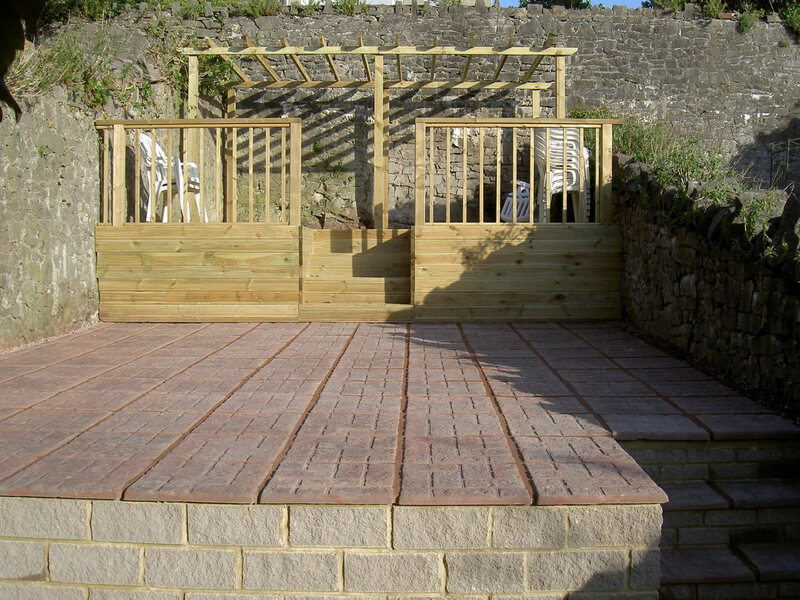 PA Sloan Garden Patio & Paving can supply and install a variety of decking. 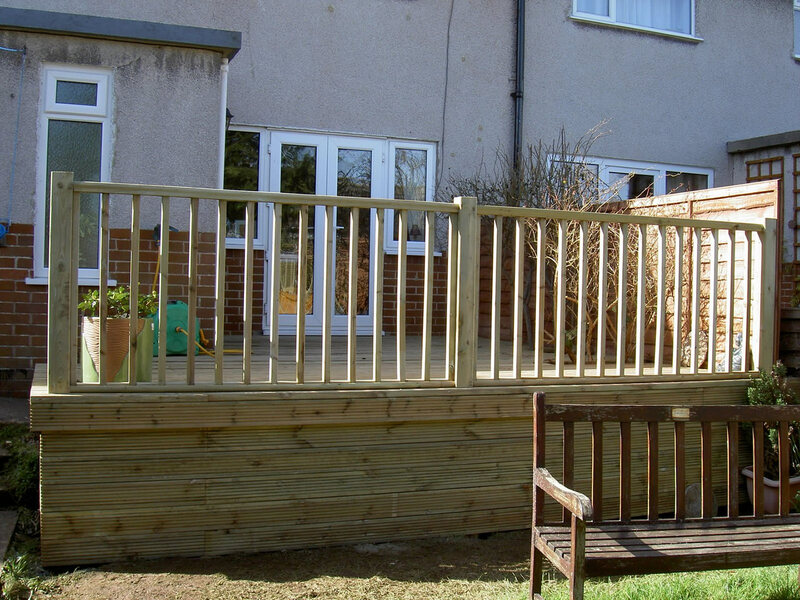 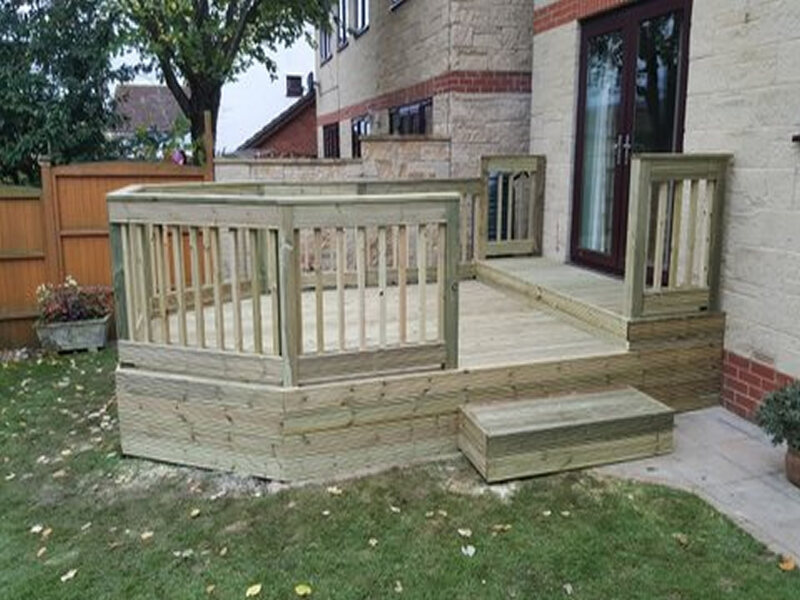 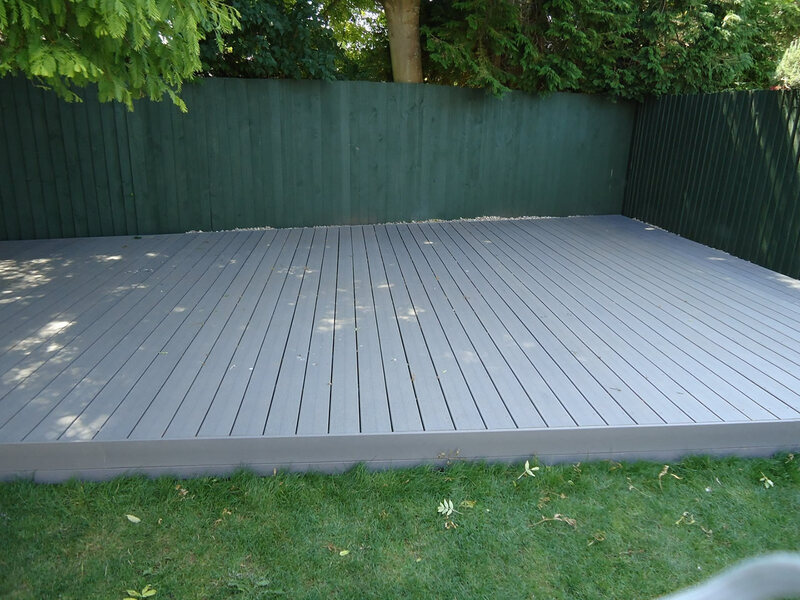 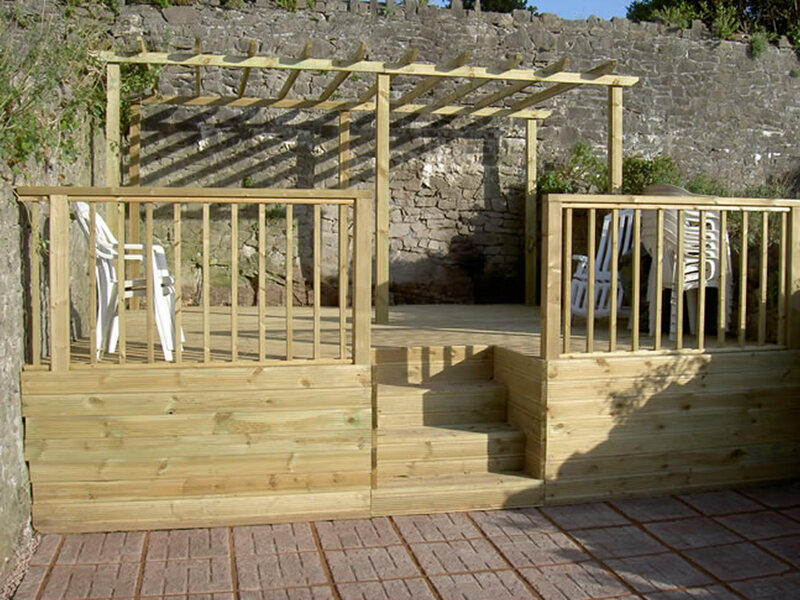 They provide a complete range of decking services and can install a custom-built deck solution to suit your needs, whether it be for a patio or to create raised area for seating. 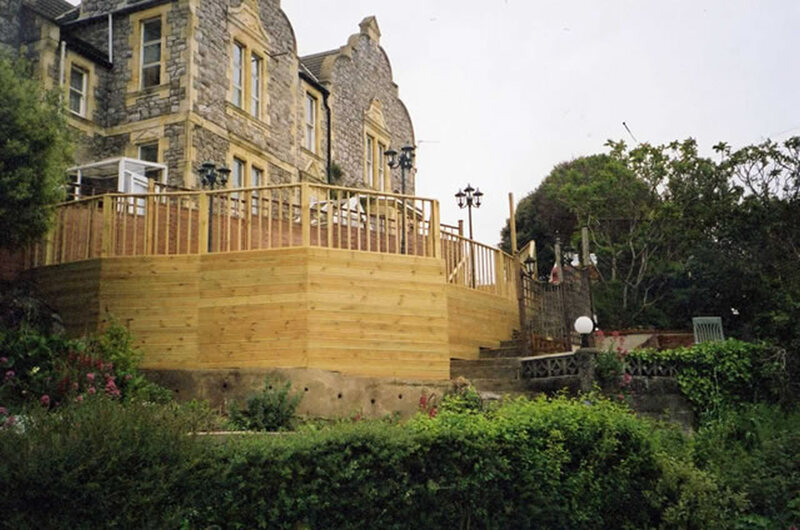 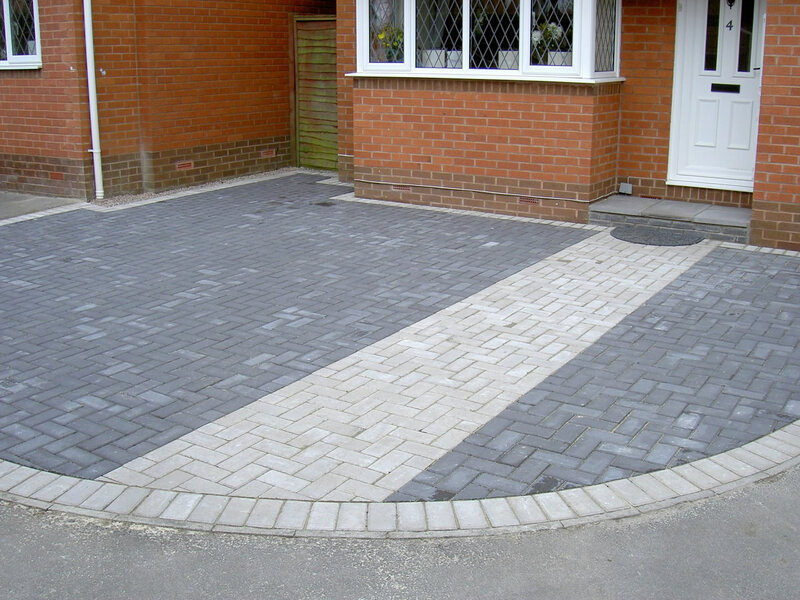 There is a choice of softwood or hardwood depending on your individual preference and budget. 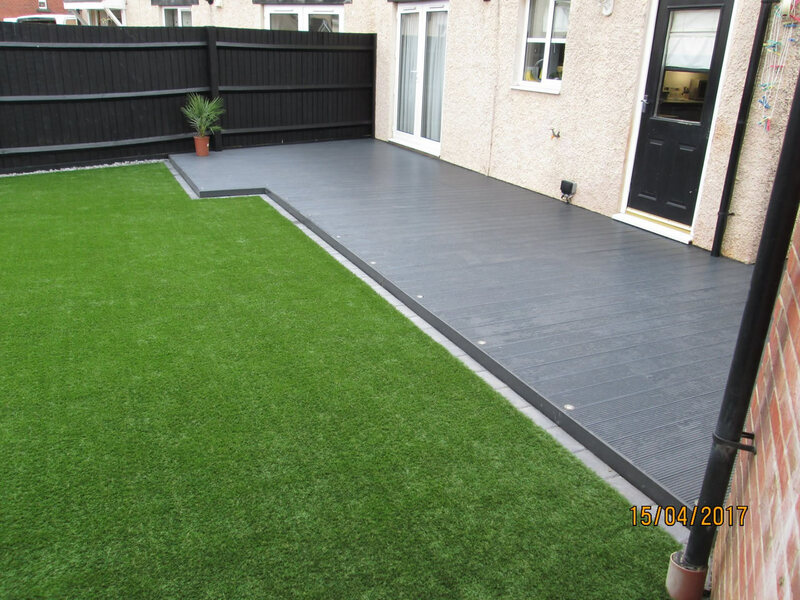 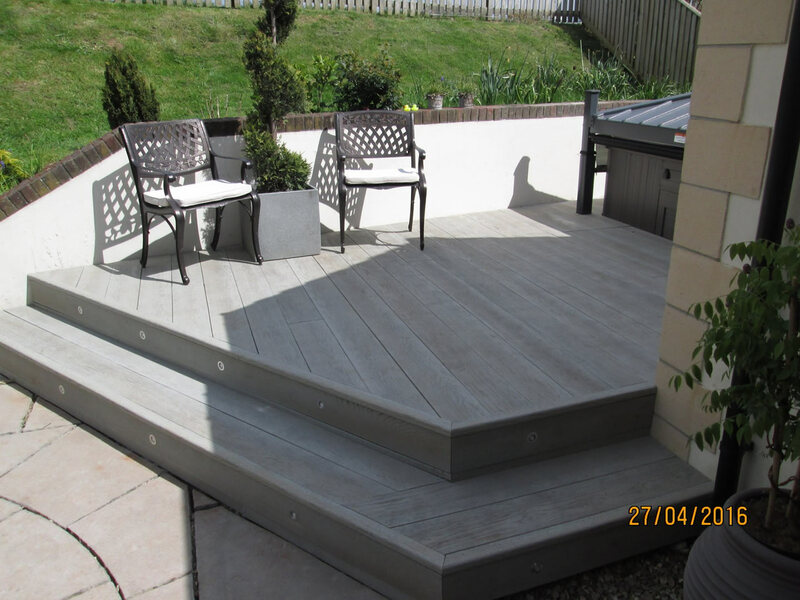 All decking used is pressure treated for durability and can be stained or left natural to blend in with your existing scheme.